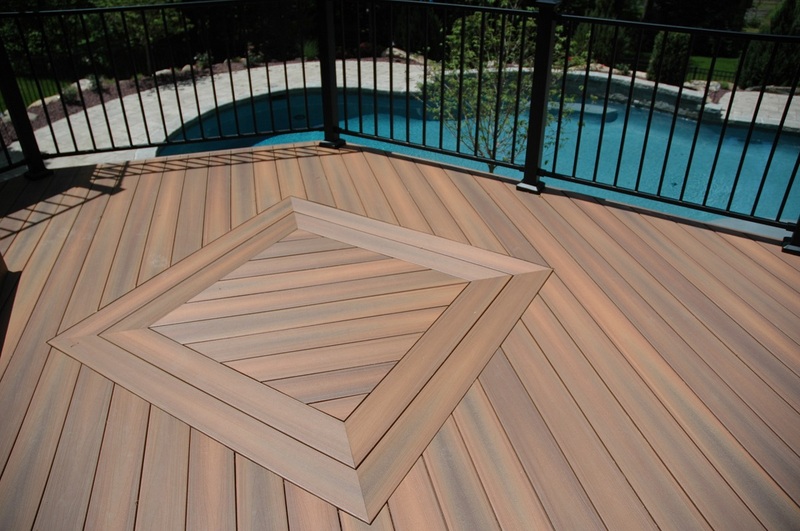 As the premier deck designer and builder for the Avon, Farmington, Guilford, Madison, Cheshire and Woodbridge areas of CT, providing a large menu of decking options is important. 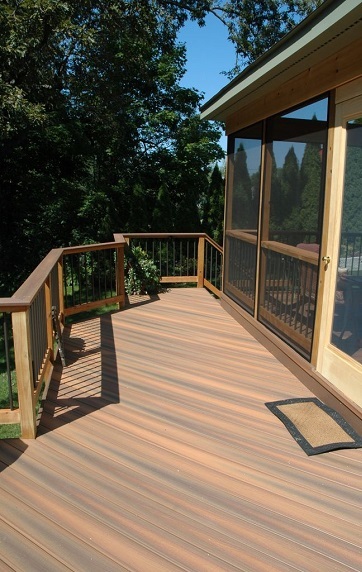 Along with the many synthetic and wooden decking choices we offer here at Archadeck of Central CT, we also offer deck material choices for the environmentally-conscious homeowner as well. Can a Deck Be Beautiful, Strong and Sustainable? Archadeck of Central CT is the only deck builder in the area to offer green decking choices such as Moistureshield, Fiberon and Bamboo. This moisture-resistant composite decking is environmentally friendly and can be installed on the ground, in ground or underwater. MoistureShield also offers industry leading warranty against rot, decay and termite damage. — Deck built with Moistureshield decking in Brazilian Chestnut. Fiberon products are made from recycled materials. This means they divert more than 60,000 tons of wood and plastics from landfills and incinerators each year. Additionally, Fiberon products are free of harmful chemicals, and their decking is produced using sustainable processes which contribute toward points in LEED and other green building rating systems. Plus, they use a closed-loop water cooling system for zero water discharge which recovers 98.5% of the waste materials they generate. These practices were recognized by Green Builder magazine, who named Fiberon a 2015 Eco-leader. — Fiberon poolside deck in Cromwell, CT.
— Details of deck design in Cromwell, CT.
Fiberon also transports U.S. goods via rail cars from two manufacturing plants: one on the east coast; the other, on the west. This practice enhances efficiency while reducing greenhouse gas emissions. — Fiberon deck and screened porch with tempered glass rail in Ivorytown, CT.
Bamboo is environmentally friendly and sustainable. When looking at the green aspect, it is a top choice for your Connecticut deck or porch. 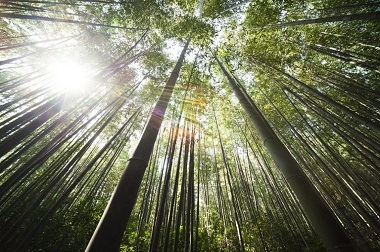 Bamboo — Naturally Strong & Beautiful! 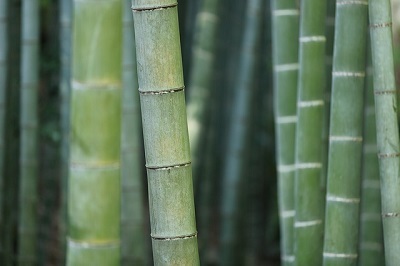 Did we mention bamboo is beautiful? Bamboo lends an exotic flair to your outdoor living project, yet it will look right at home on your Woodbridge, Guilford, Madison or Cheshire deck or porch. Bamboo can be stained in a wide range of shades from light natural to dark chocolate making it a versatile exterior design element. 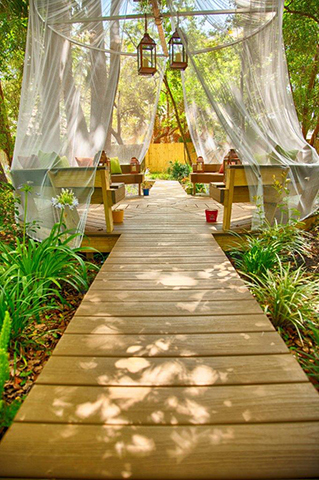 The freedom of bamboo allows you to easily coordinate with your home’s exterior color palette. 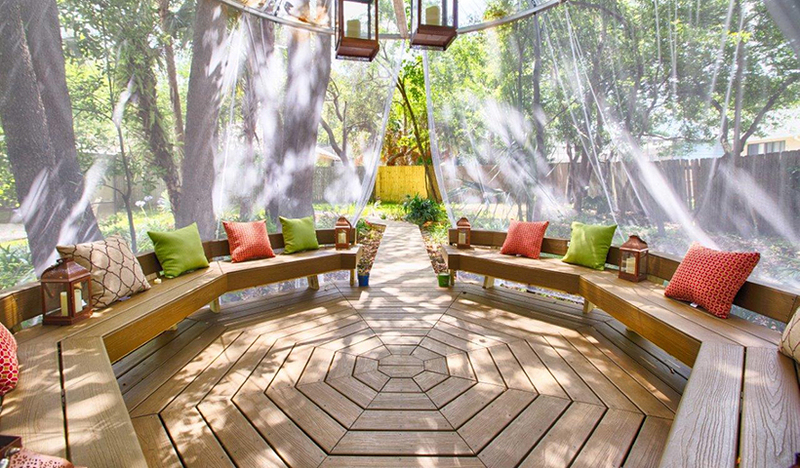 To keep its exotic appeal over the years, bamboo requires no more work than you would need to do for a hardwood deck; the actual maintenance is very similar. 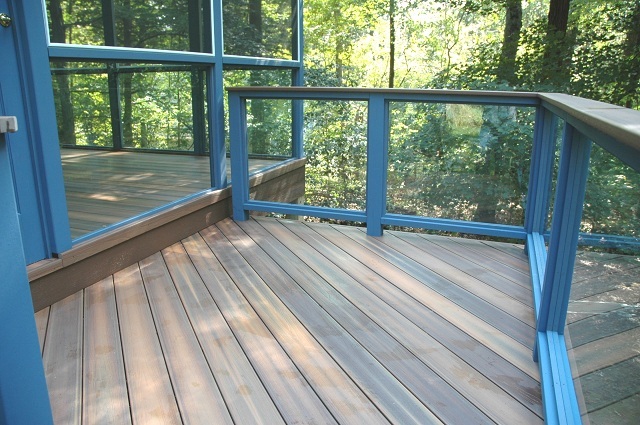 Are you considering a deck addition or upgrade to your Central Connecticut home? 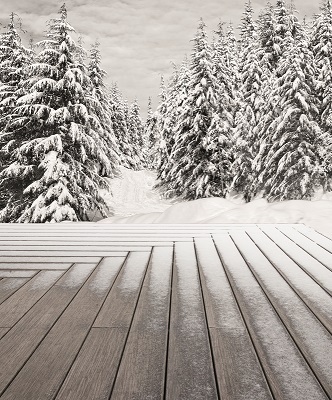 Contact Archadeck of Central CT to schedule your customized design consultation and to explore our wide menu of decking options at (203) 793-7142, or via email at [email protected].